Buzludzha is a historical peak in the Central Balkan Mountains, Bulgaria and is 1441 metres high (4728 ft). 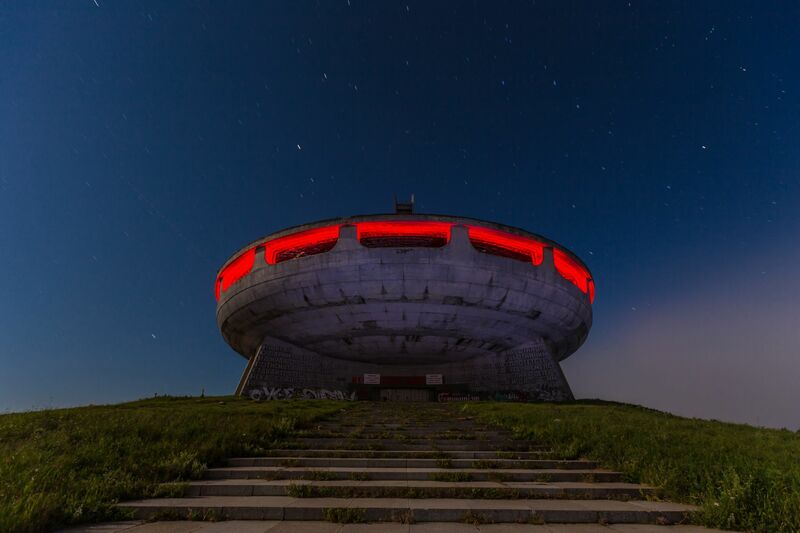 The UFO that the old communist party landed there is an incredible site already on your way up. Thank you Gunnar Heilmann for creating this photo spot and Peter Iliev, Boaz Yoffe, Nikolay Tenev for improving it with additional photos or content.